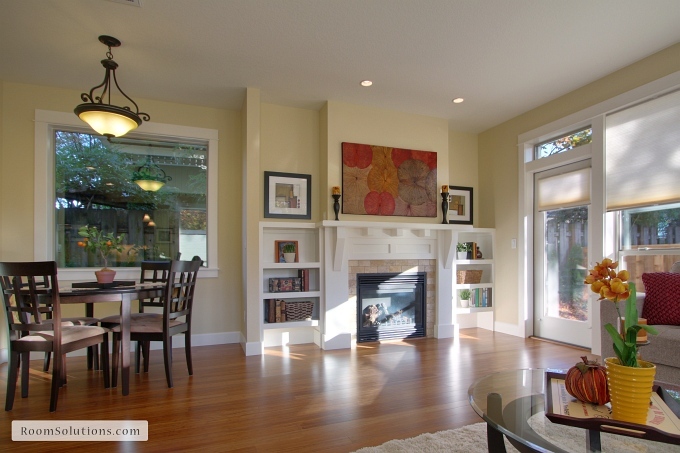 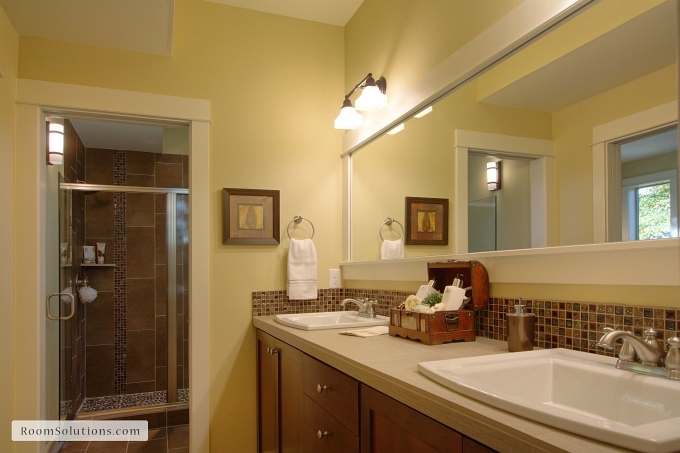 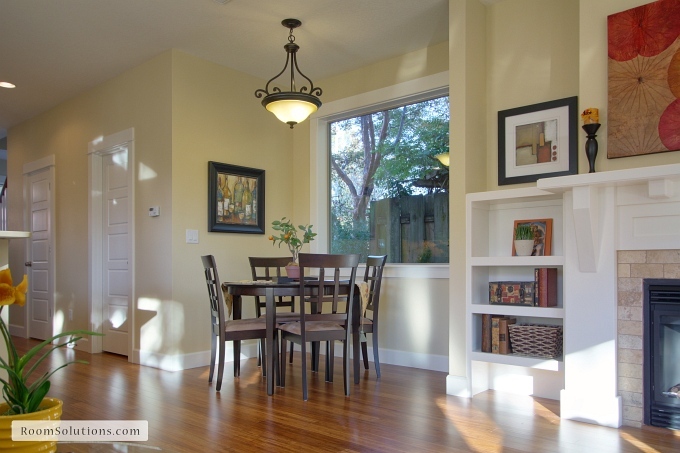 Another Portland home staging success story! 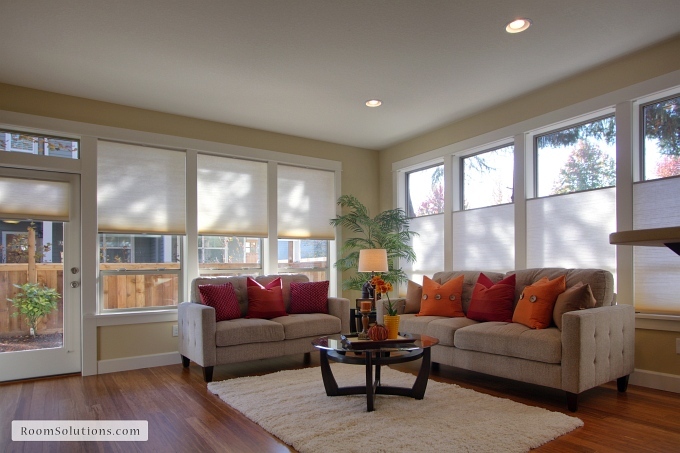 Potential buyers needed furniture to “show” them how to use the space; without it, they felt the home wouldn’t work for them. 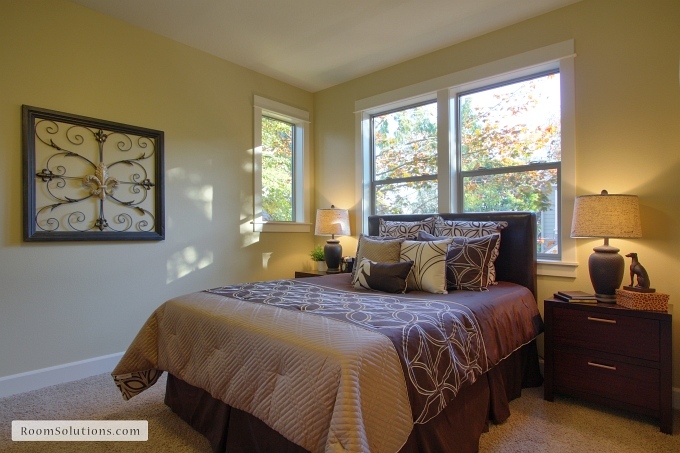 It had been on the market for several months without an offer. 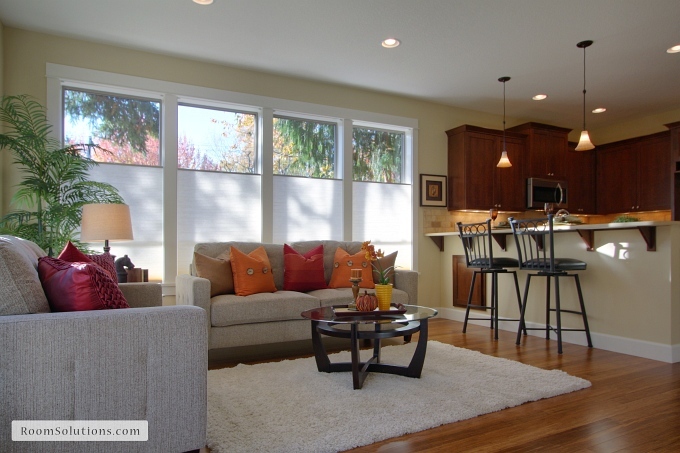 The good news is that after staging, this home had multiple full price offers!